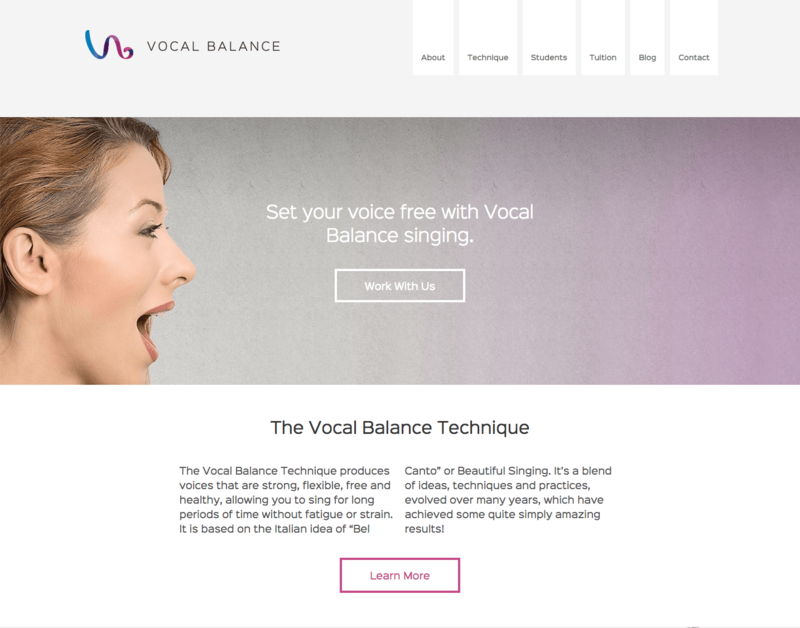 Vocal Balance is a new business established to bring together the talent of Julie and Richard in to one business. I worked with a team of freelancers brought together by Andy Dunn in order to complete the project. The first stage was to establish what the website would need and where the emphasis would lie. There was a plethora of information given at the start of the project and our task was to include the key information needed for the website. Steven’s background as a business analyst added so much unexpected value to this project. Not only can he build beautiful websites, he also makes sure each choice adds value for the client and is made with functionality in mind for the users. He is always patient, responsive and has brilliantly high standards that produce exceptional work. Such a pleasure to work with! I worked with the designer to ensure that the design consisted of reusable elements in order to establish a consistency throughout the site. I also gave suggestions on how to improve the some presentational aspects in order to improve the user’s experience. I was tasked with creating the mobile views of the website from the desktop design. In doing so I had to be even more strict with what information that was shown. I did this by removing some of the supplementary information on the site to ensure that the core information was more prominent. Richard and Julie are looking to use their site as a one-stop-shop for their customers. They want to introduce exclusive content to the site as well as allow their customers to book lessons with them through the site.